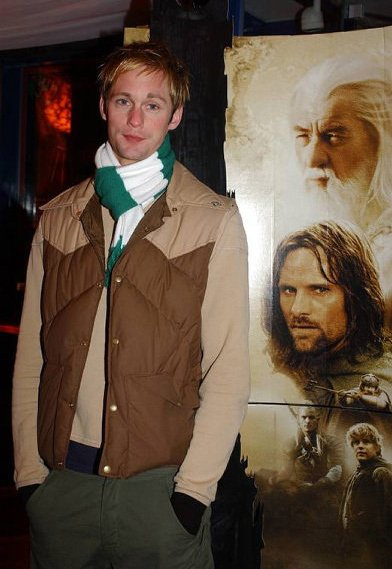 Image of Alexander Skarsgard from the Lord of the Rings Two Towers Movie Premiere held in Stockholm 12/15/02. Just to follow up on the update of this subject matter on your website and would wish to let you know just how much I prized the time you took to produce this useful post. Inside the post, you spoke on how to actually handle this problem with all convenience. It would be my personal pleasure to accumulate some more thoughts from your web site and come up to offer other individuals what I learned from you. 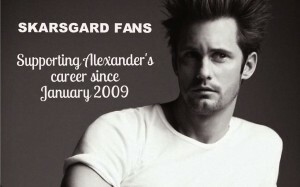 Thank you for your usual excellent effort.